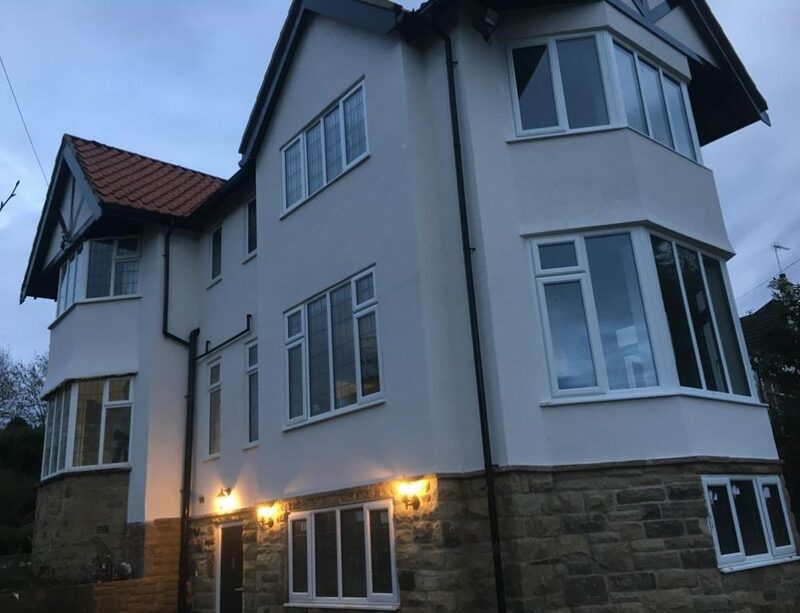 Another High quality KRend Colour Silicone Render Job in Harrogate from a reliable local rendering company. 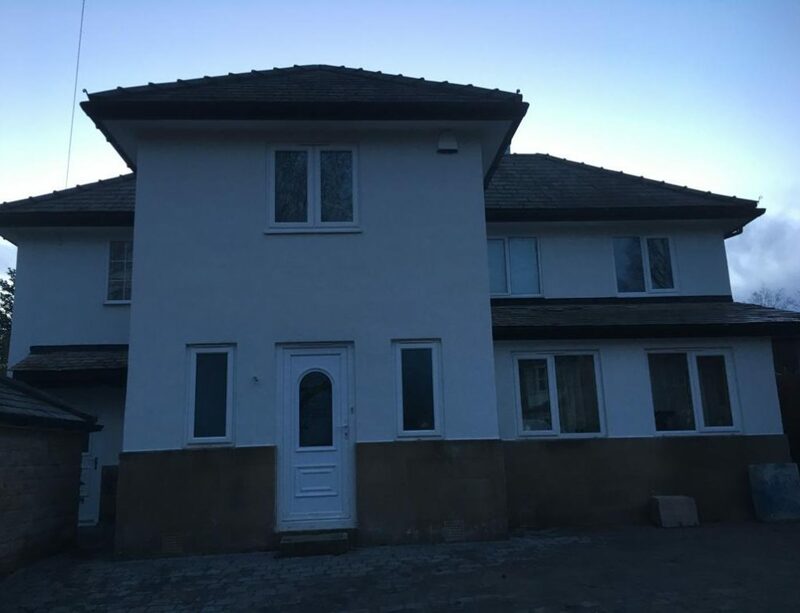 West Yorkshire Rendering Specialists recently carried out this rendering work on a house in Harrogate, North Yorkshire. 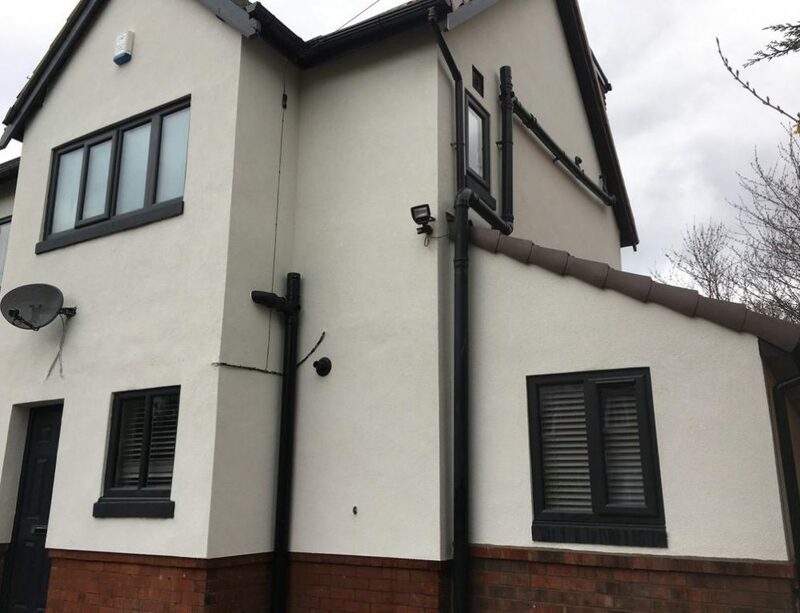 If you require some rendering work on your home please contact West Yorkshire Rendering Specialists. 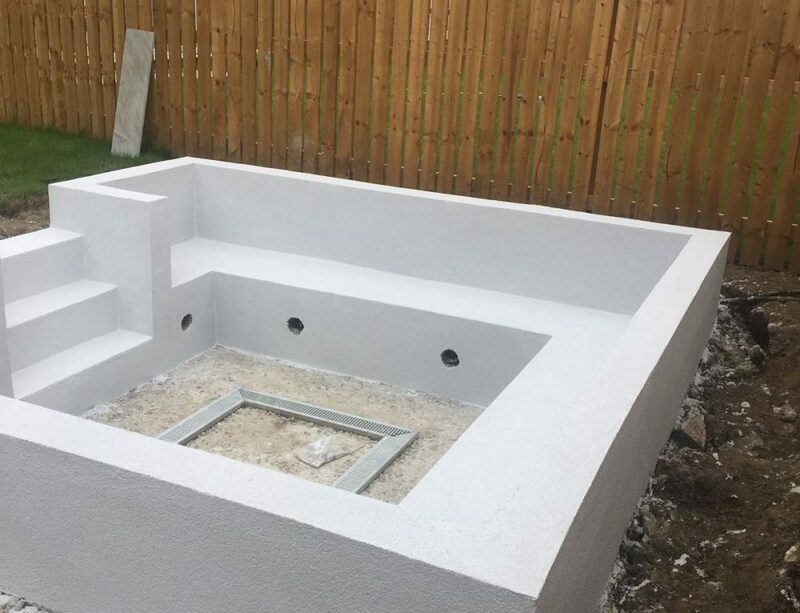 We carry out small and large jobs, from sheds and walls to tower blocks, WYRS have the capacity and tools to complete any job you want. All rendering work is guaranteed for 30 Years.